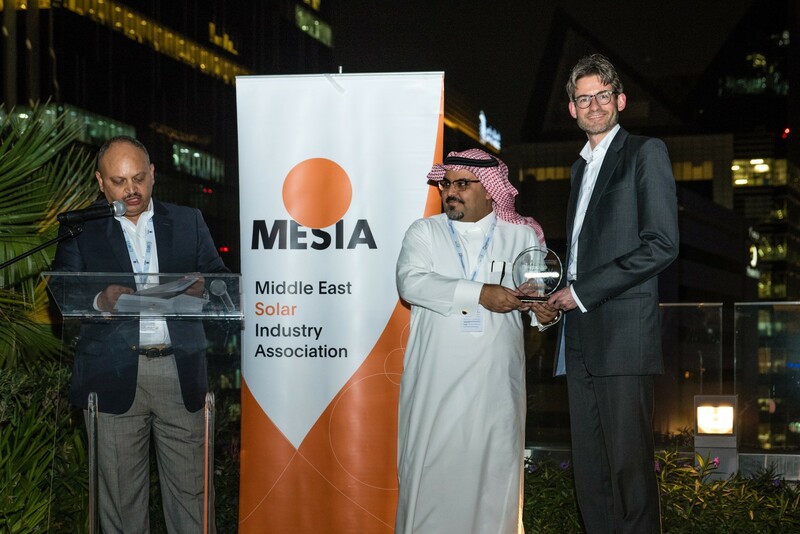 Apricum won “Financial Advisor/Consultant of the Year” at the MESIA Solar Awards held in Abu Dhabi, UAE earlier this month. pv magazine has published an article outlining the event and the winners. Read the full article here.